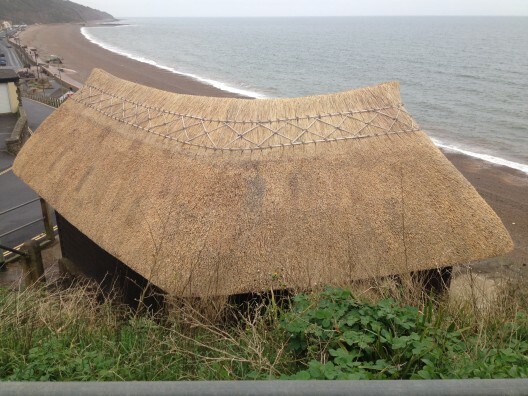 Good advice for your thatched property. 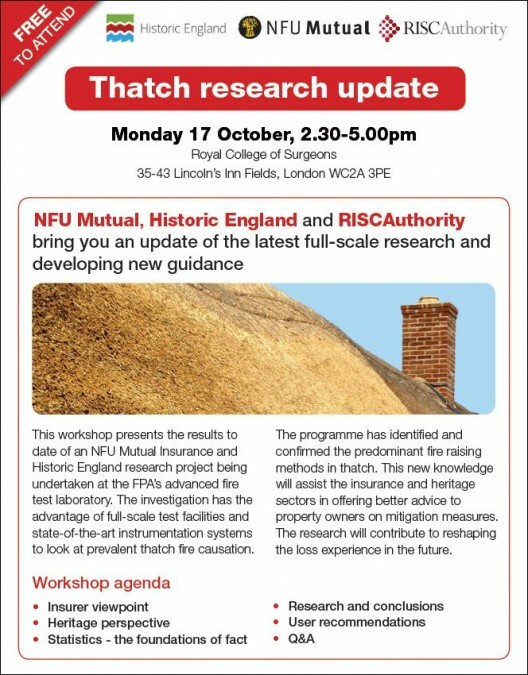 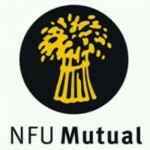 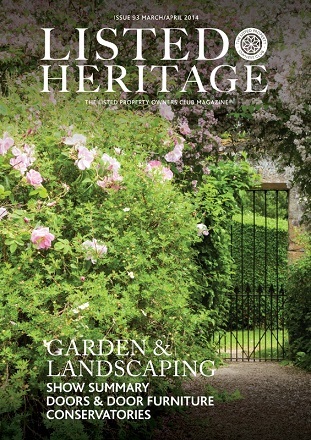 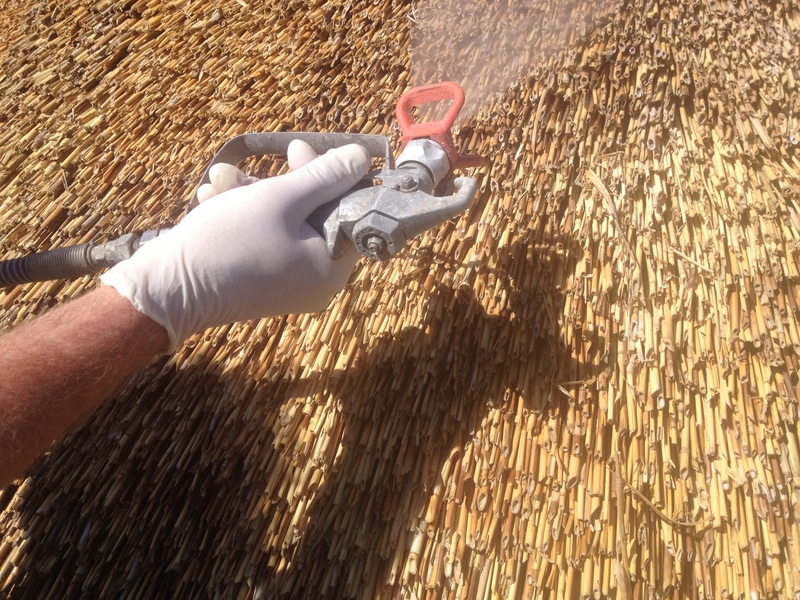 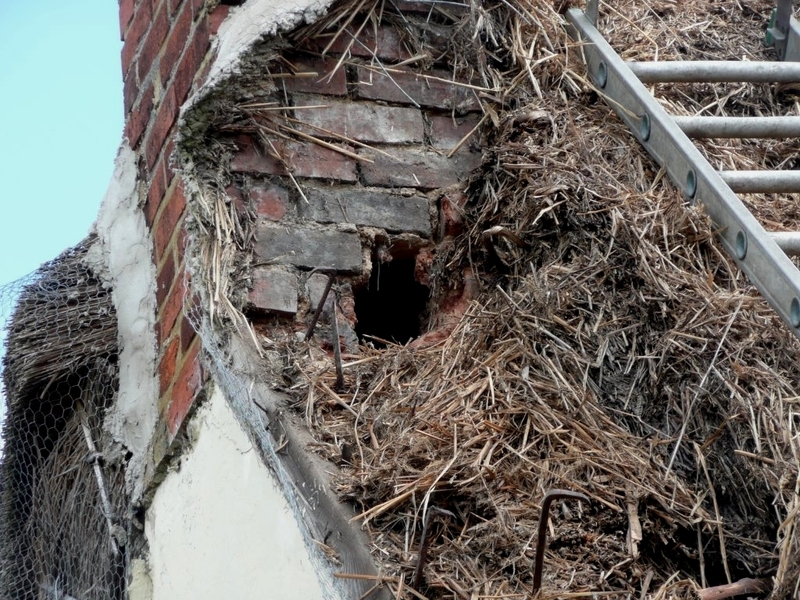 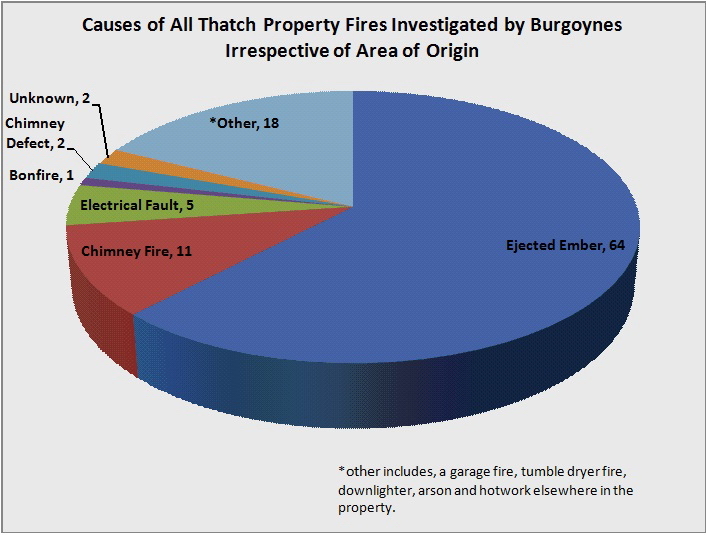 During recent times we have seen an increase in the number of calls from people who are in the process of purchasing a thatched property and are looking for more detailed advice; covering areas such as chimneys, electrical systems, insurance providers, and much more to include the names of local thatchers. 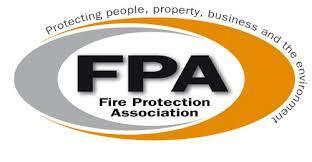 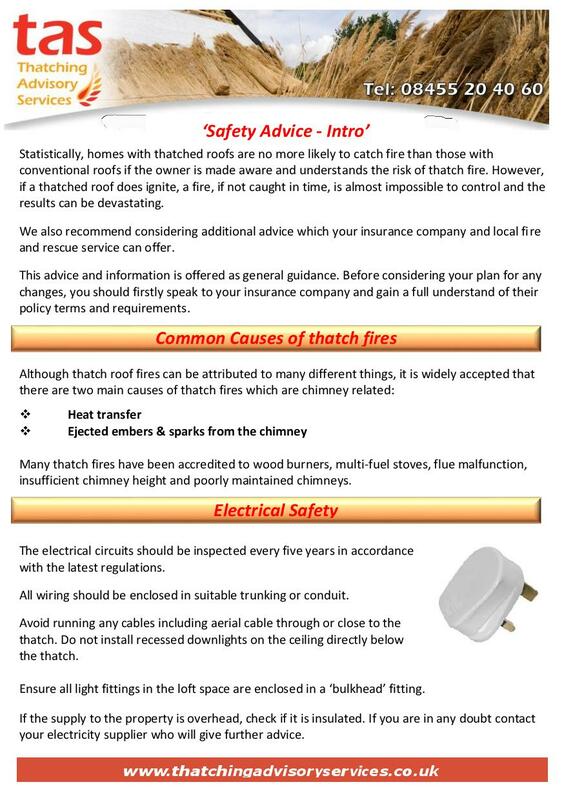 In light of the increased requirement in the industry for more advice, we have updated our safety advice leaflet. The new leaflet gives guidance on areas such as chimneys, wood burning stoves, electrical systems, detectors & alarms and fire barriers. Over the coming weeks we will be supplying thatcher’s with copies of the leaflets so that if required, they can hand out these to home owners.